The company is run by husband and wife team Sipho and Fortunate Mdanda – old hats in the world of Investments. Both are at the forefront on South Africa’s new wave of Black industrialists. Together they bring extensive Banking and Corporate Management experience from blue chip companies such as FNB, Pfizer Laboratories, Alexander Forbes, SAA, SARS and City Power. With them at the helm, Kholeka Engineering enjoys active leadership, expertise and innovation as it contributes to the birth of Africa’s industrialists. Sipho holds a master’s degree in business leadership (MBL) from the University of South Africa. He also holds an Honours BCom from the University of South Africa. He pursued a PhD in Entrepreneurship with the University of Pretoria and his thesis was on the Mentorship and Entrepreneurial Activity which is currently on hold. He started his working career as a teacher at Vukuzakhe High School in Umlazi from 1992 to 1994 where he tough Accounting and Business Economics to Std 8-10 students. In 1995 he left the teaching profession to join the commercial industry and career with Sasol in Secunda, In 1996 he joined Iscor in Pretoria, Transnet (Promat) in 1998 and the FirstRand Group in 2001. Within these organizations, he moved from a buyer position, to strategic sourcing, management, senior management and executive management positions and worked along leading consulting firms including McKinsey and Gemini Consultants. She currently serves as a member of the Audit Committee at The Department of Arts and Culture, Universal Service and Access Agency of South Africa and Driver’s License Card Account – Department of Transport. She is also a member of The Institute of Internal Auditors South Africa (IIASA). 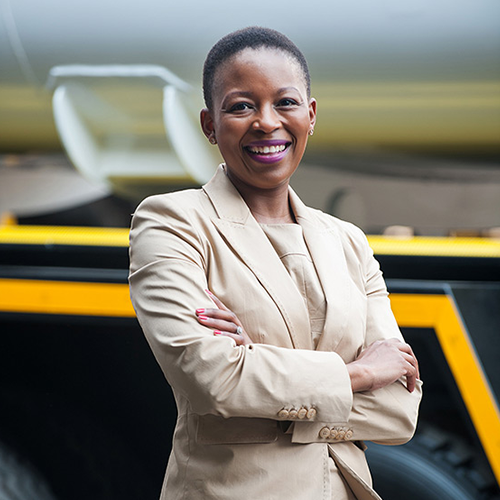 Fortunate is the Chairwoman for both Isipho and Kholeka Engineering, she will be joining Smith Capital as the CEO effective 2 November 2015. 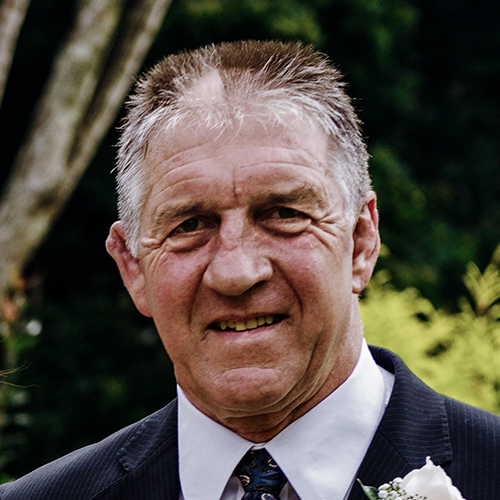 Les Uppink was employed by Henred Fruehauf as General Manager of the Natal facility from 1984 until 1994 when he left to become a partner in MAK bodies (which was later sold and was relocated to Pietermaritzburg). 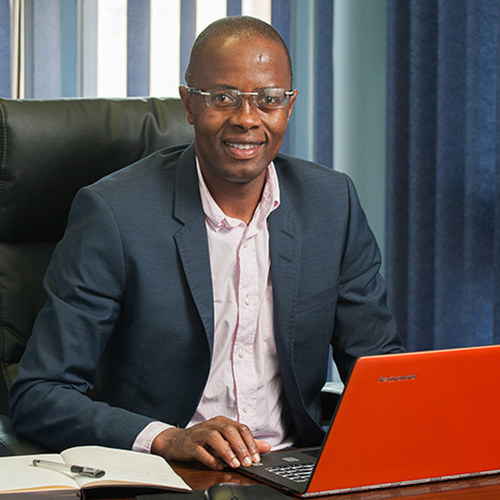 As a result, Kholeka Engineering was formed and has since been acquired by Isipho Capital holdings – and Uppink who has over 40 years experience in the Industrial, Commercial and Agricultural trailer and body building industry – that encompasses design, manufacturing, sales and general management disciplines. He’s been appointed as the General Manager to inject his technical, managerial and general management experience, driving Kholeka to new heights. Les is also passionate about mentoring young artisans, providing much needed guidance and experience-based learning to South Africa, mitigating against the brain drain we’re currently experiencing.